The classic head shape (an oval shaped frame top section) ideal for intermediate or advanced players seeking a compact sweet spot for superior control, touch and feel. Nanopulse™ carbon construction is a micro-molecular technology that features a unique nano resin that binds all the carbon fibers together during the production process. This results in a significantly increased pulse of reactive energy within the rackets structure on shuttle impact that delivers ultimate power and control. Feels solid, light, compact, and longer than other Carltons I have used such as "Rasmussen super light"
Color is beautiful, have a stealth bomber kind of color and little bit of white. It does not feel as head heavy as it is specified. 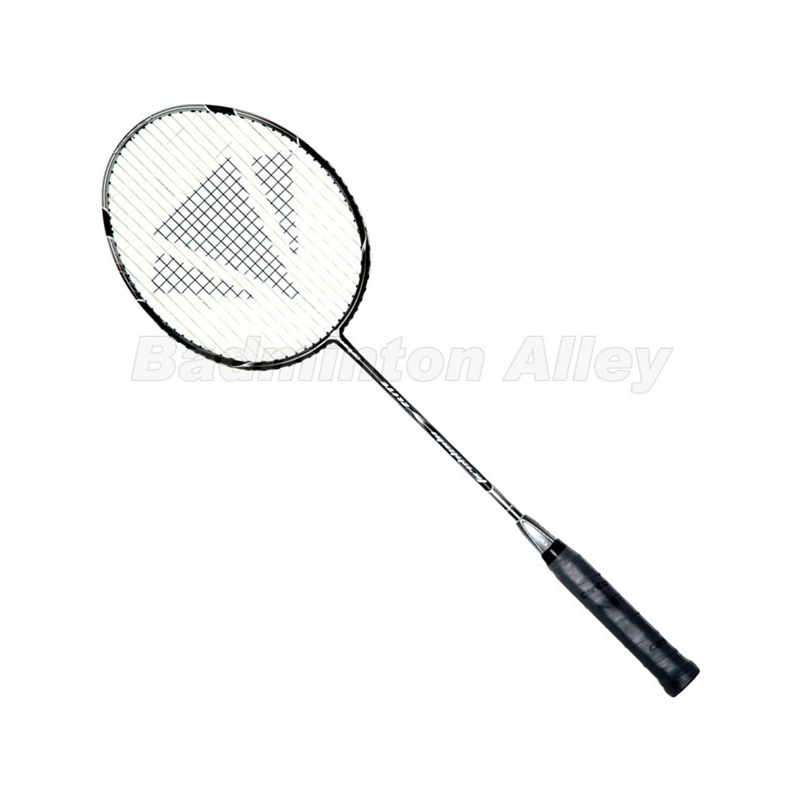 While playing the racquet has a very solid feel. The sound of clears is perfect. The smashes are powerful and have good control. 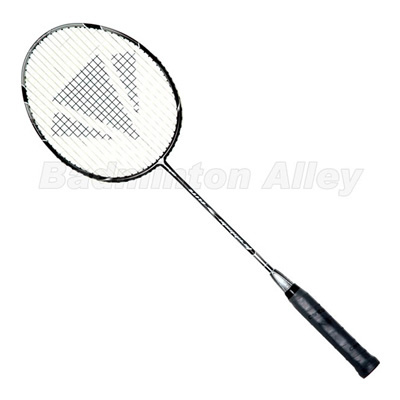 Much less vibration as compared to Yonex Arma 900 Technique and Power and Nano9000. The smashes do generate the blast I want. Not as fast as the Rasmussen super light in maneuver for doubles play. It is more suited for singles play. The strings it came looked better than the Rasmussen and older rackets but broke in about 5 minutes of warm-up play for me. I got it re-strung with YonexBG65 at 25 lbs and its great since than. I heard that Ashway strings are best suited for Carlton's. I will have to try them next time.